New Zealand women had set a target of 160 runs for Indian women. The Indian women’s team came into the 3-match T20I series against the White Ferns with much confidence given their ODI series win before this. The first match of the T20I series was played in the Westpac Stadium in Wellington on New Zealand day. Indian team won the toss and Harmanpreet Kaur chose to field first. The decision was proven correct when Radha Yadav dismissed Suzie Bates for 7 and Gurrey for 15. However, Sophie Devine scored 62 in 48 balls with 6 fours and 2 sixes. Skipper Amy Satterthwaite made 33 and Katey Martin hit 27* to take the team to 159/4. All the five bowlers employed by India got a wicket each with Deepti Sharma emerging with the best bowling figures of 1/19. Indian chase didn’t get off to a good start as opener Priya Punia got out for 4 runs on the bowling of Satterthwaite. 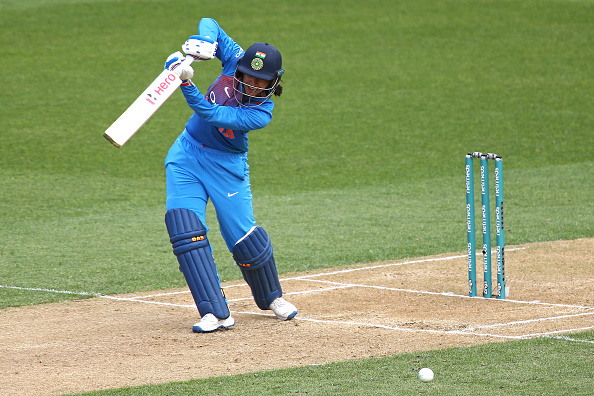 Then, Mandhana (58 with 7 fours and 3 sixes) and Rodrigues (39 with 6 fours) added 98 runs for the second wicket to put India in the driver’s seat with a score of 102/2, when Mandhana fell to Kerr. 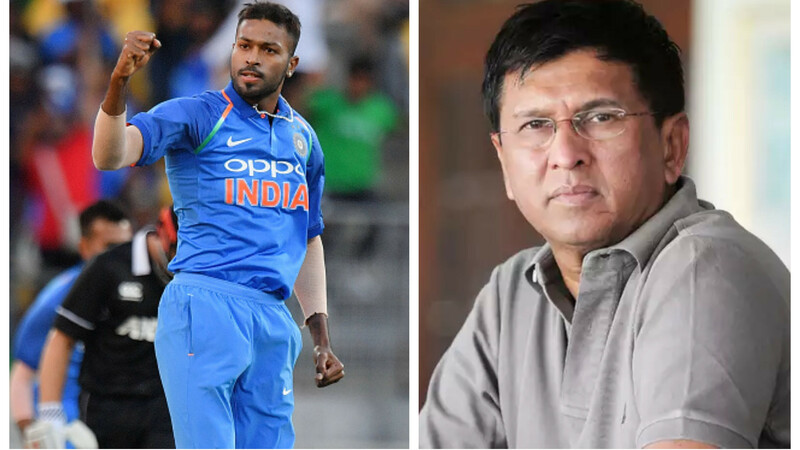 Then started an unbelievable collapse of Indian batting lineup, which saw them losing their last 9 wickets for just 36 runs. Apart from Mandhana and Rodrigues, the only other batswoman to reach double figures was Harmanpreet, who made 17. 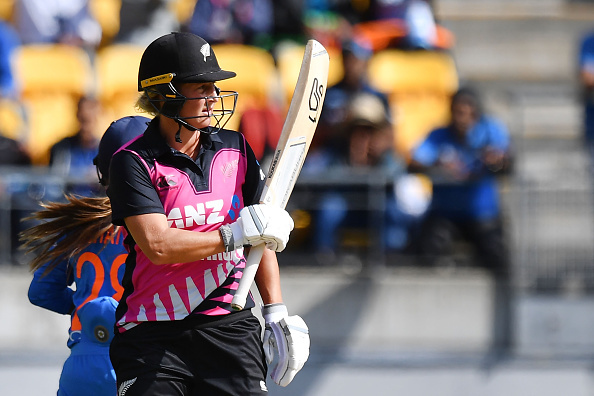 Lea Tahuhu picked 3/20 in a Player of the Match performance and with Kasperek’s 2/25, New Zealand women managed to bowl out the Indian women for 136 in the 20th over. New Zealand women registered a brilliant comeback from behind to win the match by 23 runs and Indian team were left to rue many missed opportunities in form of a big collapse, that cost them the match. The second T20I will be played at Auckland on 8th Feb.